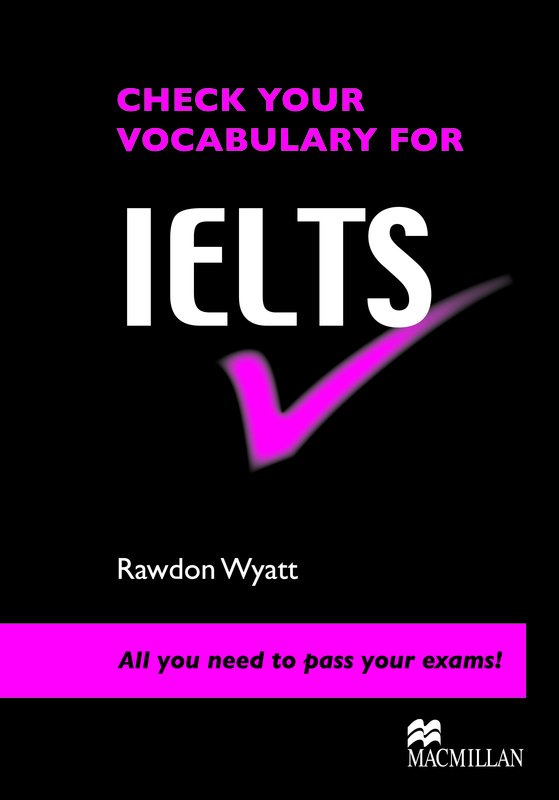 This Workbook aims to prepare students who are planning on taking the IELTS examination. The vocabulary exercises allow students to review, practice and acquire lots of words and expressions needed for the different sections in the exam. A greater command of vocabulary is one of the key factors that will help students to raise their IELTS score.